An 81-year-old man has been arrested at a home in Ainslie in relation to alleged historical child sexual abuse at a western Sydney boys’ home over 30 years ago. 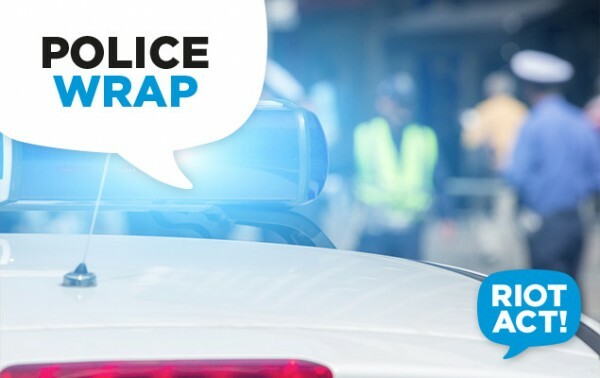 Around midday today (27 June), officers from the Australian Federal Police, accompanied by NSW strike force detectives, arrested an 81-year-old man at a home at Ainslie. The suspect has been taken to the ACT Watchhouse where he remains in custody, charged by virtue of a court warrant with 11 counts of indecent assault on a male and four counts of buggery. He is expected to face the ACT Magistrates Court tomorrow where Nepean detectives will seek his extradition to New South Wales. The Nepean Police Area Command formed Strike Force Eckersley in late 2016 to investigate a series of complaints referred by the Royal Commission into institutional responses to child sexual abuse. It’s the fourth arrest this year in relation to the abuse that allegedly occurred at the Daruk Training School at Berkshire Park, near Windsor, between 1965 and 1985.